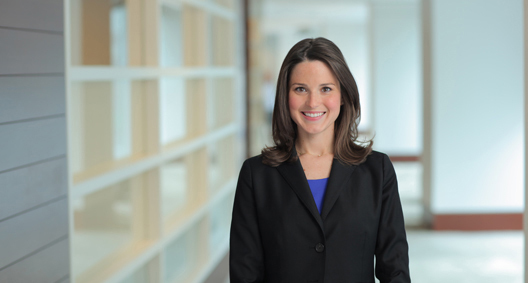 Jordan Sinclair focuses her practice on complex commercial litigation. Ambitious and dedicated to her clients, she approaches each case with a detail-oriented eye. Involved in representing Irving H. Picard, Securities Investor Protection Act (SIPA) Trustee for the liquidation of Bernard L. Madoff Investment Securities LLC, in connection with BakerHostetler's role as court-appointed counsel. Assisted in the representation of an energy company after the injury of a third-party contractor. Was responsible for a complex briefing related to jurisdictional challenges, discovery and document management. Assisted in the representation of an industrial manufacturer in a suit based on an alleged chemical release. Played an integral role in discovery, as well as litigation and trial preparations.